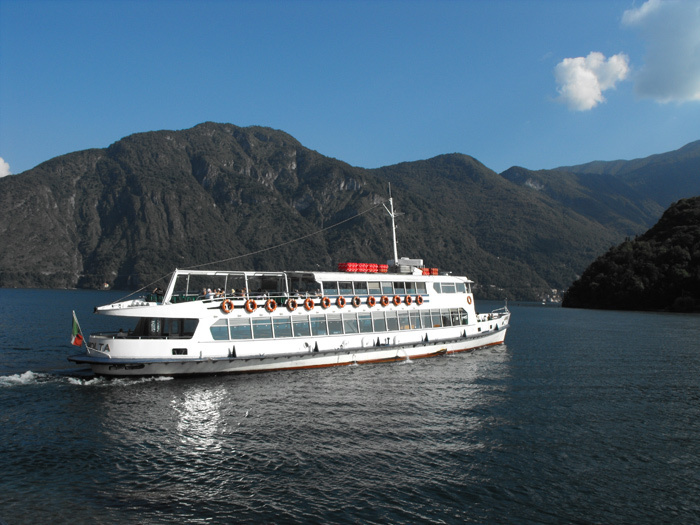 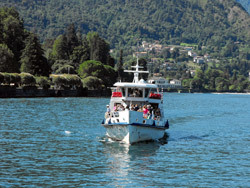 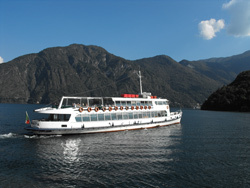 In the past centuries lake Como has been an extraordinary way of communication where boats of all sizes were travelling. 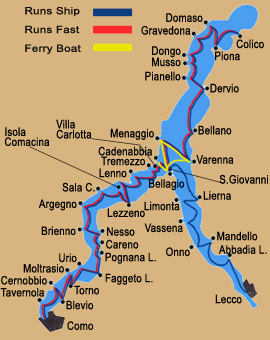 The boats were used for commercial, working, but also military purposes, connecting the sides and the far ends of the Lario. 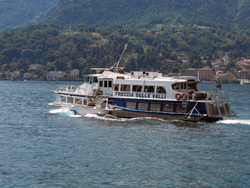 The most common boat was the Batel, used for fishing, with three circles on top which were covered with a blanket to repair the fishermen from the rain and the scorching sun. 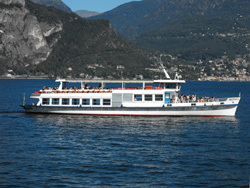 Today, this boat is known as Lucia because in an episode of Manzoni's famous novel the main character uses it to escape. Along with the many small fishing boats sailed large sail boats used as cargo vessels: Larian Gondolas and Comballi. 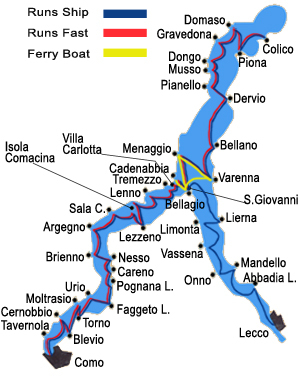 Larian Gondolas were large wooden boats, equipped with mast, Roman sail and rudder; its length ranged from 12 to 28 meters, its width from 3 to 7 meters. The flow ranged from 150 to 1,000 quintals of goods, wooden arches allowed to cover with a tarpaulin the most of the boat, protecting the goods from the inclement weather. 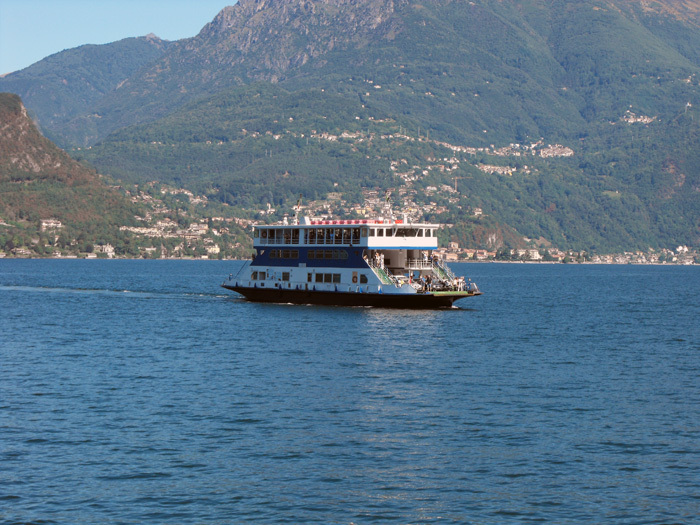 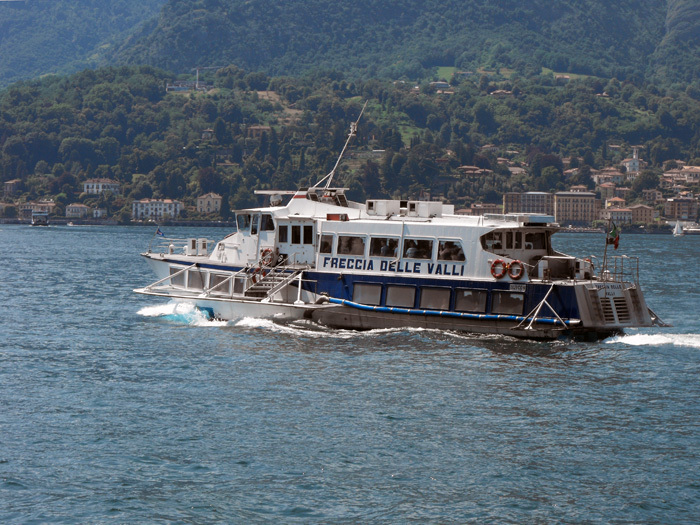 The Comballo was different from the gondola, much more spartan and square, carrying up to 1,200 quintals, it was the largest boat on lake Como. 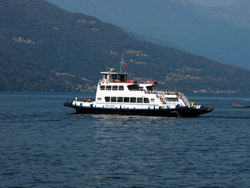 Comballo had the mast with Roman sail, its rudder resembled a large oar, put on the side of the aft; in the back part there was a small cabin called tem, next to it there were only a few circles to cover a small portion of the boat, while the rest was uncovered as habitually carrying stones and timber: a material that didn’t need a shelter from the rain. 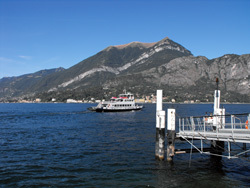 At the end of the nineteenth century the railway connection was developed, and in the twentieth century began the era of motor vehicles: the overland routes gradually supplanted the waterways. 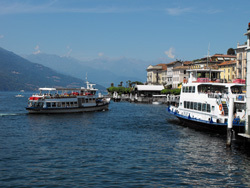 Gondolas and comballi, now useless, were replaced by cars and trucks. 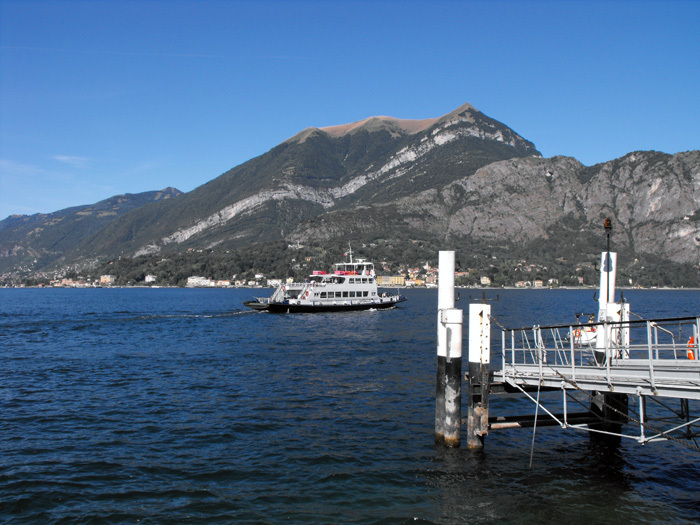 Today on lake Como there are only two gondolas: Giulia and Rosina, owned by the families Barindelli, moored in the dock of Loppia. 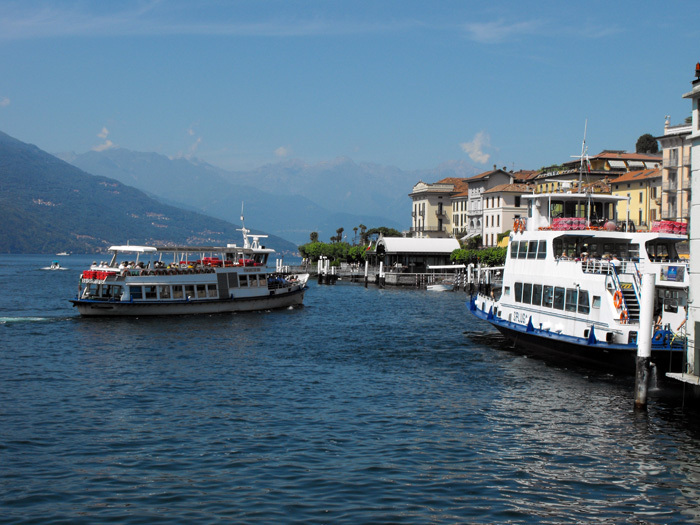 Together with the big boats has disappeared the ability to build them and to know how to sail them following the winds: a world that had existed for centuries has been dissolved in a few decades. 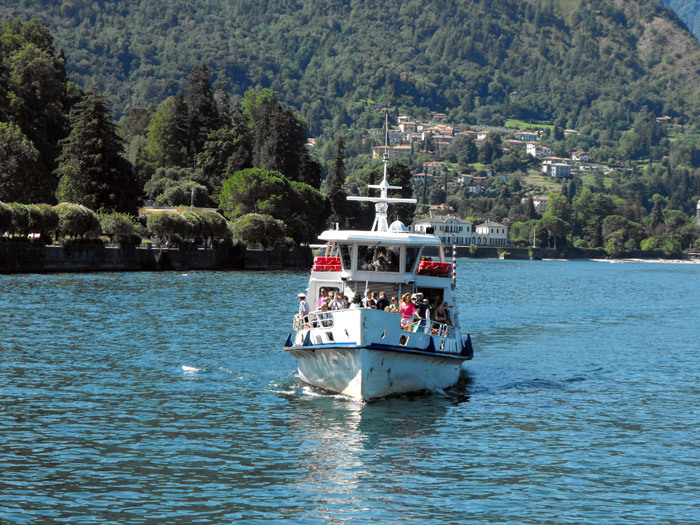 We recommend a visit to the Island on the day of the Sagra dei Lumaghitt, which celebrates St.Giovanni on June 24th with grand illuminations on Lake Como and the mass celebrated on the ruins of the St.Eufemia basilica.